People enjoy to use messaging apps and to stay in contact with friends or breaking news. Messages help them to feel more informed not only about daily news but also about others. At the same time, a lot of providers regular appear on the messaging market and offer something new. 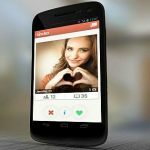 This is the case with Tinder app, which became popular as typical dating app mostly for young people. 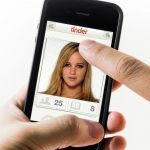 We know that teens and adults use Tinder more than any other app in the UK. Also, we know that many celebrities opened profiles on the same app and make it more popular for others. Despite the fact of becoming a more required app, many customers find the language on it vulgar and inadequate. The provider has noticed this trend of vulgarity and started to send warning messages to customers informing them about language. Tinder usually starts with a warning message when someone exaggerates with primitive phrases. As the provider has access to it how many people block your message, it helps them to send warning messages on time. In the message, Tinder points what is the issue and try to make customers more careful about used language. 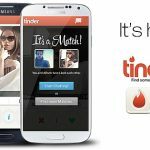 If the user continues with the same practice, Tinder deletes the profile. One of the trans users has received this message and answered Tinder what’s the issue. He had announced his orientation in the profile as well as in the biography info but still receives a lot of blocks regularly. Trans person says that many people start a conversation with her and then switch to some inadequate questions about her intimacy. Sometimes she blocks them or does not reply, but sometimes the other part blocks her or just stop the conversation. This makes trans person worried as he/she doesn’t offend anyone but clearly state his/her orientation. 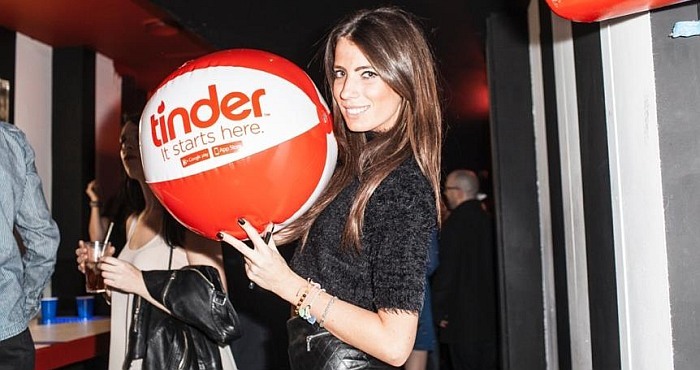 In these terms, she is not able to understand why these warning messages by Tinder appear. 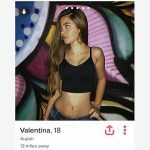 The previous story could make people asking themselves whether the Tinder aplication has transphobia issues. Perhaps, the responsible employees in the app don’t read all the information but only follow the statistics and trends on Tinder. This could be the reason why they send warning messages to the person who clearly announced orientation on the profile. On the other side, there is one clear question: How we could point Tinder that our rights are in danger? Evidently, it is up to the provider to be more detail looking and take care more of users needs.